Shanghai is the next Hongkong? At least that’s what Chinese is going for in the recent years, although there is still things missing in Shanghai when you compare the two cities, Shanghai is getting better and better every year. 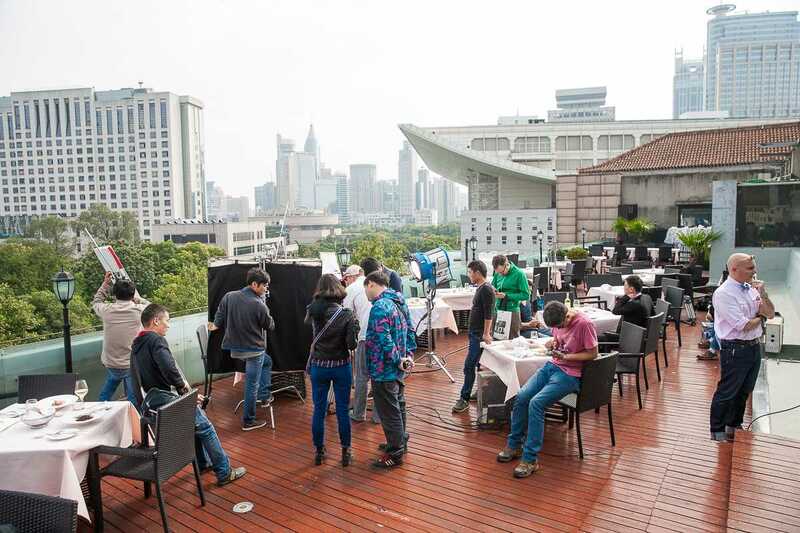 If you have a video production in Shanghai China, we can offer help with location scout in Shanghai China, here are some good spots that might cause your attention. The bund has a long history during the development of Shanghai, it was originally a port for the ships from all over the world, that’s why it’s surrounded by the banks and a lot of interesting buildings, the most iconic view of shanghai is in The Bund, you can have a wide open view of the sky scarper. There were movies, done in here two, like “Loop” and “she”, it’s close to the center and very well connected with tunnels to the CDB area, highway access, subway, wide open street, it’s one of the most important view in china. Yu Garden is considered as a traditional spot of Shanghai, here you see the buildings were built before the war, and temples, local tourists scene. The Lu Jia Zui area is crowded with modern buildings and shopping malls, the fastest growing area in Shanghai and the center for the financial of Shanghai. There is a few interesting old area re-constructed into art area, such as Mo Gan Shan Road and Tian Zi Fang, and Xin Tian Di, those area can be interesting for new visitors, as they are full of inspiration . The busiest walking street in Shanghai is not doubt on Nanjing road, it’s the center of the tourism in Shanghai, also the big “central station” of Shanghai, it’s the heart of shanghai, and it has nothing to do with silence.